The Bowery Camera Bag in oyster by ONA holds a DSLR and a lens, or a mirrorless camera with two lenses and accessories. 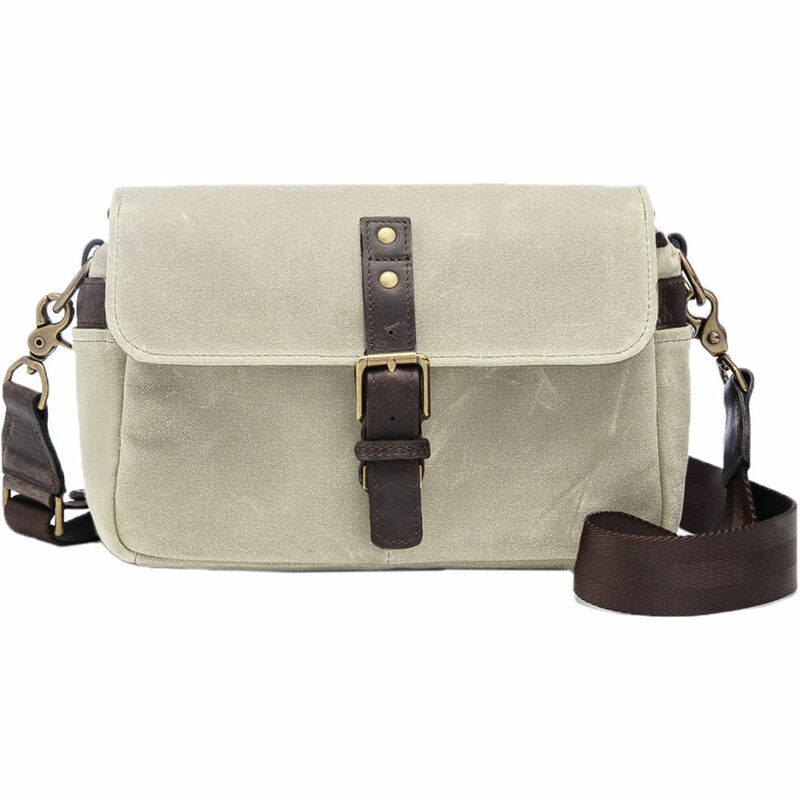 The Bowery can be used as a compact standalone bag, or as an insert to protect your camera in a larger bag. This handcrafted bag is made of water-resistant waxed canvas and is detailed with solid brass hardware.